This page is for my old pal Tom Paulovitz and his comrades of Company D, 1st Battalion, 8th Cavalry, 1st Cavalry Division in honor of their heroic defense of LZ White, Tây Ninh Province, Republic of Vietnam, on March 21, 1969, and to honor especially Tom’s buddy Donald Ray “Skeeter” Johnston, awarded the Congressional Medal of Honor. Citation: For conspicuous gallantry and intrepidity in action at the risk of his life above and beyond the call of duty. Sp4c. 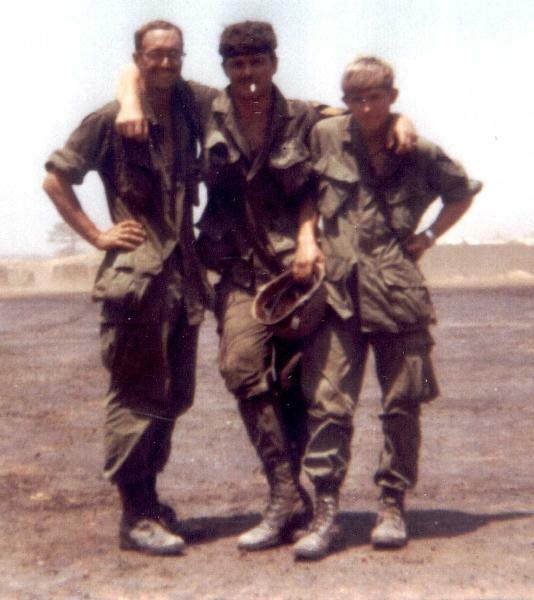 Johnston distinguished himself while serving as a mortarman with Company D, at a fire support base in Tay Ninh Province. Sp4c. Johnston’s company was in defensive positions when it came under a devastating rocket and mortar attack. Under cover of the bombardment, enemy sappers broke through the defensive perimeter and began hurling explosive charges into the main defensive bunkers. Sp4c. Johnston and 6 of his comrades had moved from their exposed positions to 1 of the bunkers to continue their fight against the enemy attackers. As they were firing from the bunker, an enemy soldier threw 3 explosive charges into their position. Sensing the danger to his comrades, Sp4c. Johnston, with complete disregard for his safety, hurled himself onto the explosive charges, smothering the detonations with his body and shielding his fellow soldiers from the blast. His heroic action saved the lives of 6 of his comrades. Sp4c. Johnston’s concern for his fellow men at the cost of his life were in the highest traditions of the military service and reflect great credit upon himself, his unit, and the U.S. Army. Just tweeted this blogpost. Had to rewrite the title for some reason it was a bit messed up. Skeeter is of my generation. Any who slander the Baby Boom generation slanders the memory of such heroes as these. Mine is a three generation of US Military warriors in all major conflicts starting with WWII all the way through to today in Iraq and Afghanistan. That very much included Vietnam. I will never forget… not ever. It was always an honor to know such young men, some who came home, and some who never did, but none ever forgotten. Bob … You were Signal?? Arlene, I was with 36th Artillery Group in Germany running encrypted field commo. Too cold for me, so I volunteered for RVN where I was with 1st Signal Brigade. The real soldiers were the guys like those of the 1/8 Cav out in the bad bush. My husband had a bunch of Nam pictures .. which got burned in house fired yrs. ago. He’s got a few left. Couple yrs. ago, he got on net to find some of his buddies who served w/him. I think most have passed away. Just looking at the photos you posted, take me thru memory lane of he & I sitting around looking at few pix he got left in his photo album. The photos are thanks to Tom (Bronze Star w/V & Purple Heart at LZ White) who gave me permission to post them. Its a good thing you’re doing in recognizing your buddy. It truly is. Of all the warriors of this nation, I favor the Vietnam vets. Many times, I would tell my husband that I thank him for his service. He would tell me that I served too. But I know that I didn’t serve like him & other a combat vets. Every Vietnam vet in many ways are my heroes. God Bless you and your Tribute to this Brave Young Man. On this Veteran’s Day, a heartfelt thanks to the men of LZ White, Sp4c Donald Johnston, and all the rest of our Vietnam veterans. And God protect our troops everywhere. Respect and gratitude to all you Vietnam vets, and most of all to Mr. Johnston, a true Southern warrior. Bob, thank you so much for drawing my attention to this, a moving tribute to a brave man. I know it’s not a fashionable view but I hate it when I see comments to the effect that America ‘lost’ the war in Vietnam. After Tet the communists were on the defensive. It was the politicians who lost the war, not the soldiers. Thanks, and thanks for your service, Cal. Stop by again. 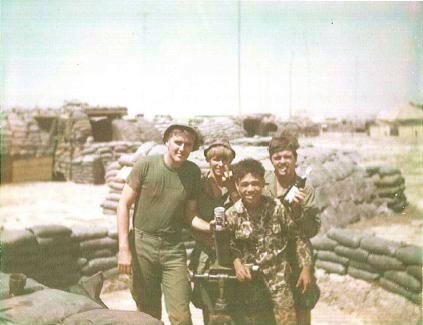 I was in the Marines and stationed in Danang, Vietnam from 1968 to 1969. I attended both Bob Hope Christmas shows on Freedom Hill. Connie Stevens was on stage and asked for four guys named Bill. I was one of the Bills on stage and we did the twist together and then she kissed me. I have never been able to find the video or pictures. I would really appreciate it if someone had them. My email address is; billcent@aol.com. Thank you for serving and God Bless. Thanks so much for sharing this site. It means a lot to me. My husband Rodney A Wyatt was stationed on Guam where I was with him. And did 3 years in Thialand. He was Air Force Mechanic. I also did a commanders call movie for the 1972 Vote campaign. It was filmed in Newport Beach, Calif. I was 19 at time. We ended up in Homestead AFB. I was invited to Commanders Call as the star that day. My husband did not know I had down the film. But I was paid $275 for it and a free weekend at Newport Beach, Calif. My friend Velda Giggy was responsible for this. Her husband Don Giggy, was a Flying Tiger. Would love to get my hands on that film. It was a very nice one. “Greater love hath no man than this, that a man lay down his life for his friends.” -John 15:13. Rest In Peace young man you served your time in hell. I found your great site when I googled “LZ Jane” after running across some old photos of mine taken there in the summer of 1968. I was there from the end of July until mid-October when it turned out I was getting sick on Monday mornings because I was allergic to the chloroquine pill and the Navy docs at Danang decided to send me to Long Binh because it was officially malaria-free due to the frequent mosquito spraying (often when we were standing in morning formation). 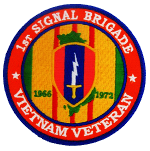 I arrived in Vietnam as an 11B10 E-3 despite the fact that I was a law-school graduate and admitted to the bar of Pennsylvania (long story) but then the army took pity on me and made me the 2d Brigade legal clerk, so I rarely left the LZ. One small correction — LZ Jane closed down some time in late summer or early fall and the brigade moved to the recently-finished LZ Nancy because the monsoons were coming and road access to Nancy was less likely to flood out, so I believe the Cav’s big move south was from there rather than from Nancy. I left myself just before the move. (Or maybe it was just the HHQ). In any event, it was nice to see your pix. One coincidence: My brother-in-law arrived in Nam in December 68 and got assigned to the Cav after I left. He was in D co. 2/8 and ended up at LZs Rita, Barbara, Caroline and finally, White. 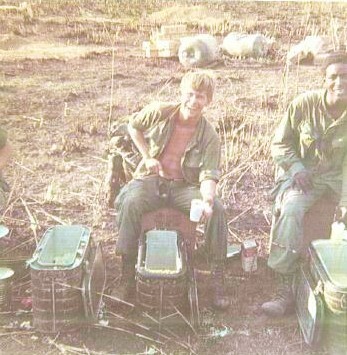 He was wounded around the beginning of July 69 when his chopper was shot down after a c/a and after a week of patching up in Tay Ninh, he was back at LZ White when he was seriously wounded by mortar around the first of August, getting him a trip to Tokyo and then several months at Valley Forge. His name was Doug Craig, from N.J. Ever run into him? Howdy, Evan. I remember those big, orange chloroquine pills all too well, also the race to the s**tcans about 10 minutes after taking ’em. I was in II Corps with the 1st Sig. Bde. ’67-’68. 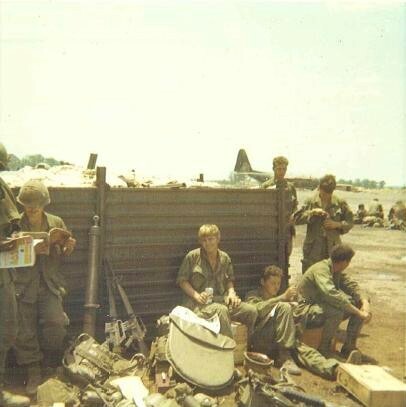 The pix are from my old buddy Tom, who was in D, 1/8 at LZ White during the 3/21/69 attack. I’ll ask him about Doug for you. I DEROS’d back in the fall of ’68 with a one-one-B from the 4th ID who’d been a college English professor prior to being drafted. I was “RA all the way”, which is one big reason why I’m still around to blog today. Thanks for your service & stop by again. Bill, a belated welcome home & thanks for your service. William I too was with c/btry I was in fdc and can remember being called out to help defend. 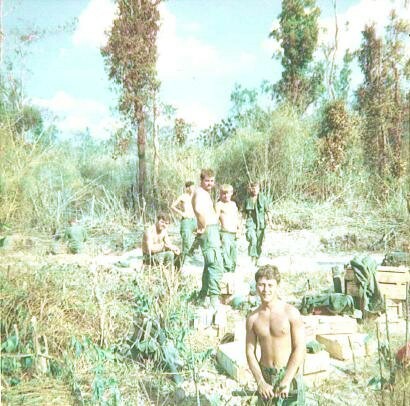 We did have one guns ammo bunker hit with rocket and several guys were wounded. I helped drag and carry them close to the fdc My name is Russell Young and came to lz white in Jan 69 just in time to move to lz tracy then we moved right back to lz white. Russell, I can’t believe it’s been 46 years since I’ve heard from anyone there. 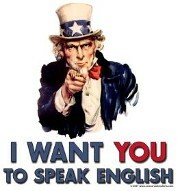 If you see this, please e-mail me Weiss2@frontier.com. Thank you, Bob Mack, for reminding us and letting us share your memories. It’s a very good and important memorial to your friend! He looks like a man that lived life to it’s fullest and seldom said no, the best kind of friend to have! Thanks, Loopy. Skeeter was a buddy of Tom’s; Tom is an old pal of mine. Bob, All I can say is what a tribute to this man, your friends, and you. I am just in awe. 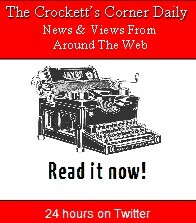 I feel very honored to blog near you. I don’t know how we all ended up on the same blogging block but we did. Thank you for your service and your blog which is so enlightening and intriguing. Thanks, LIBERTY. All honor should go to the grunts who were out chasing Charlie & to the other guys out in the LZs & firebases located in some very bad places. There hasn’t been a day since I returned that I haven’t thought about all of ’em. The third verse of America the Beautiful perfectly expresses my thoughts about this great American and all Americans who have so gallantly served their country. God Bless Skeeter and God Bless all service men and women, past, present & future. Thanks for your comment, JON. I share your thoughts. Thank God for soldiers like Skeeter. I was there on LZ White that night. The gooks broke through the perimeter opposite the artillery batteries after a terrible rocket and mortor barrage. I was squad leader of 2nd platoon, 2nd squad at the time. 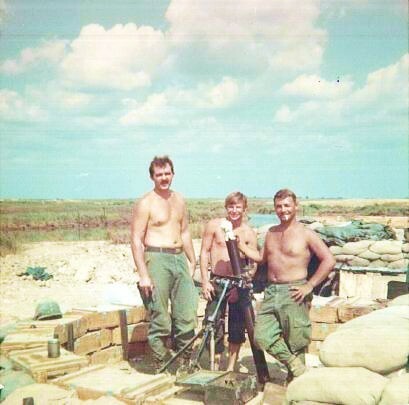 I remember Skeeter b/c in early 1969 the mortar platoon would hump the boonies with the rest of Co D 1/8. He was a great guy and it did not surprise me when he received the MOH. After Spooky & a napham drop, choppers began arriving to remove the injured and dead. My bunker was where all WIA and KIAs left from. 2nd Platoon was very fortunate in that we did not sustain any causualities that night of 3/21/69. It took everything we had to patrol the greenline that morning, Essentially the 2nd platoon and some surviors of platoons 1 & 3 had to recon outside the LZ. Later on other companies of the Cav were choppered in to reinforce the LZ which had sustained servere damage. Hell on earth! Thanks for your service, ART. This page is in honor of you guys. Thanks for stopping by. Thank you sir for your service. We may well be of different political stripes but all Vietnam Veterans are my heroes and shall always remain so! Thanks for stopping by, RAVEN & for your kind words. Thank you, sir, for your service & for stopping by & commenting. Welcome home & thanks for your service, FRANK. Thanks for stopping by and commenting. 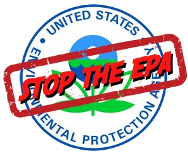 I received this in the E-mail today, and am posting it with permission. Salutes to your dad, Lloyd. Rest in Peace, Sarge. I was searching the internet last night and found your website dedicated “Vietnam Page of Honor.” I wanted to share with you that my father First Sergeant Clarence Facklam was there that night. My father retired in 1973 after serving at the Citadel in Charleston, SC from 1970-1973. We moved to Largo, Fl for the remainder of his retirement. He passed away in March 1979 at the age of 49. I have attached a document on the events that night. Thank you for sharing these pictures. Donald Johnston was my great uncle and our family still looks up to him in heaven. Thanks, Casey. The pictures are courtesy of Skeeter’s army buddy, Tom, who’s an old pal of mine. Best wishes to you & your family. I was all of 7 years old the day “Skeeter” came by our house to say goodbye to my brother David Delffs, his life long best friend. Skeeter always had the brightest smile for everyone and was the first in line to come to your aid. His passing has been an event that has remained a sorrowful day in our families lives. We realize Skeeter died doing what he was called to do for our country and he wouldn’t have had it any other way. To this day, Skeeter’s metal of honor hangs on my brothers livingroon wall. We as a family are honored and priviledged to be chosen as it’s eternal keeper until time to place it in the Musem at Fort Benning, Ga. Thanks for stopping by and commenting, NETA. Best wishes to you and your family. Thank you Bob Mack. 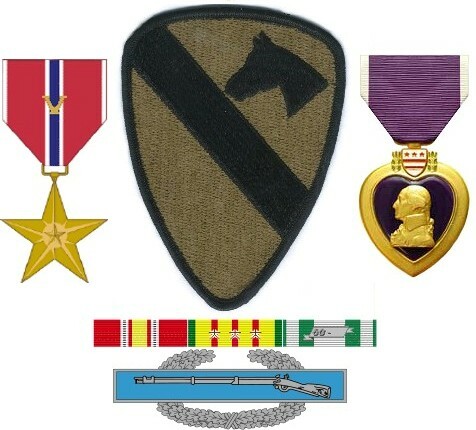 I just received word from my brother, David Delffs that he donated Skeeters medals and memorabilia to the Fort Benning Infantry Museum on July 17, 2015. We hope that everyone will take the time to visit and take in the beautiful exhibit. Donald “Skeeter” Johnston would be very proud. Thank you for your service. Two of my Uncles served in Vietnam, one of whom lost his best friend and the other both of his legs. Uncle Wayne, the one who lost his legs, came and stayed with our family up until the time of his death. We loved him very much and I still think of him all these years later. I have the highest respect for our military. You are all heroes to me. God bless. Thanks for stopping by & commenting, Tom. My best regards to you & your family. I was at lz white 3/21/69 I remember Sgt. Rock carried a dead gook over his head and tossed him in the TOC just as the sappers hit us.I was running ammo from the dump when the mortor pits were hit.had to dig my way out of a bunker blew in on me and 3/4 others have many photos of the 20/21st.I was with hhc…8th. Eng.bm.we lost our ssgt. Hundley the 21st. After thought anyone remember the conex box with our beer in it,it took a RPG hit but went thru and didn’t blow up thank god for beer have that photo still smile at that. Welcome home, Bill. Thanks for stopping by and commenting. I was with the 2/19 artillery C Battery, on lz white that night. What a loss of American Soldier lives. Thanks for your service, Sarge. I was with 36th Arty Gp. in Germany ’66-’67 before I volunteered for the ‘nam. Thanks for stopping by and commenting. i was the one who wrote the citation and narrative for skeeter. the only one to observe his heroism was a cook who wanted to be a grunt named jack. all 6 got stateside wounds and jack s account of the action was confirmed by the other survivors. i had to mail them affidavits for their approval. he was a nice young man and i believe his dad was a lifer. Thanks for the info, BOB, and Welcome Home!